There is more to Vilanculos then the beach and ocean. Discover the crystal clear waters of the Govuro Spring River and its rich birdlife which includes Black Crake, Purple Gallinule, African Darter, River Warblers, Pygmy Geese, Kingfishers, Cormorants, Eagles and Herons. 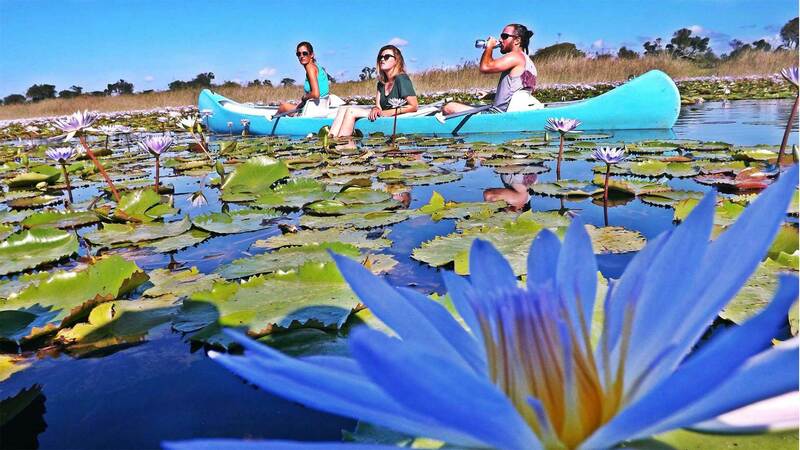 Glide along African Water Lillies and other aquatic animals on traditional two man Candadian Canoes in the company of an experienced guide as you take in the pristine natural beauty around you. This is a must do activity for keen birders and nature lovers alike. Guests can choose from either a morning or afternoon trip, each approximately three hours in duration, which includes refreshments and snacks en route. The river is located roughly 25 kms from Vilanculos with transfers to and from the town included. Sun cream, sun hat and sunglasses are essential!